Plumbing and gas fitting should never be done without the help of a professional. Don’t take the chance of something going wrong within your home. Make a call to us at Cassel’s Plumbing & Gas. 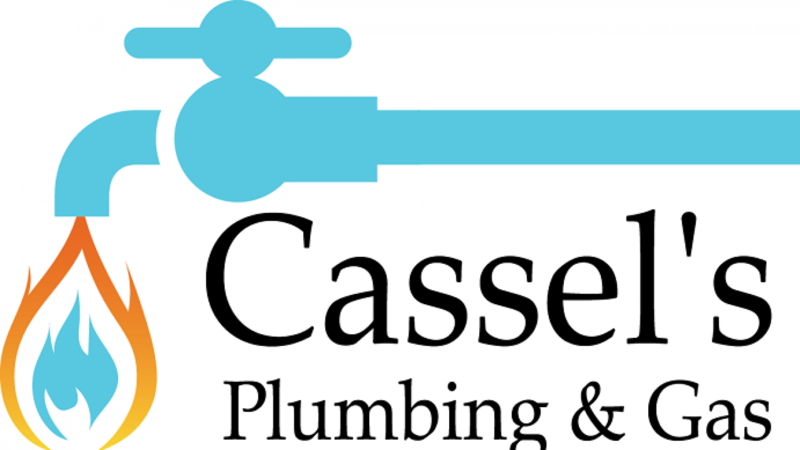 Cassel’s Plumbing & Gas is a family owned and operated business local to the Sunshine Coast. We work directly with the community, and this gives you the chance to work with the owner of the business, face-to-face. This provides a feeling you simply won’t find with larger companies. 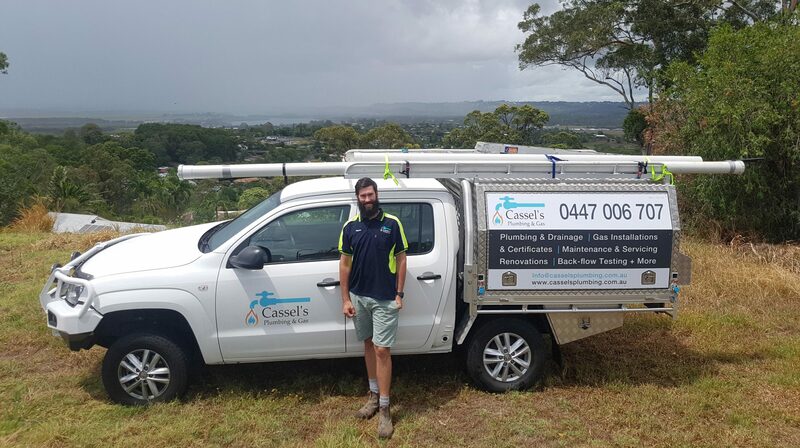 With over 10 years’ experience in the industry, we pride ourselves in providing high-quality and friendly plumbing services from the Sunshine Coast, all the way to Gympie and North Brisbane. We specialize in all of your plumbing and gas fitting needs as well as leaking taps, annual backflow Testing, and more. If there is a maintenance issue, you can count on us to fix it. We have experience with kitchen, bathroom, and laundry renovations as well. We have the skills needed to get your room looking brand-new. If you have a kitchen cooktop that wont stay lit or you have an issue with your hot water heater, call and let Clayton to take a look. We offer after-hours care, too – which means you never have to wait long in order for repair. At Cassel’s Plumbing & Gas, we provide open and reliable communication with you – and this ensures that your questions are answered and all of your needs are met. There’s no job too large or too small for us. We are equipped with all of the necessary tools to handle the job, regardless of its size. We aim to always keep open and reliable communication with all our clients to ensure that all questions are answered and that all needs are met.